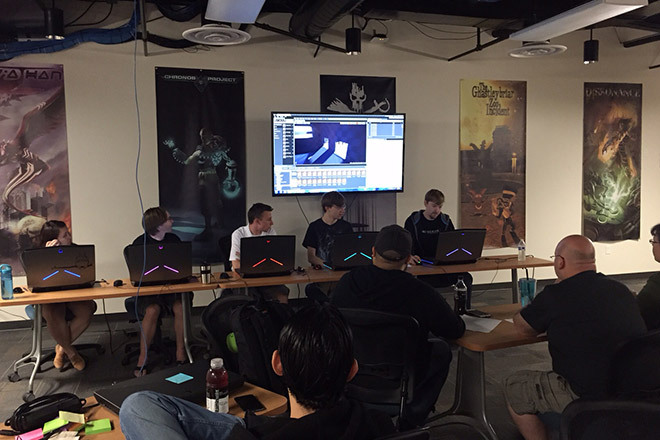 Teamwork and specialized learning are the core of SMU Guildhall's curriculum. 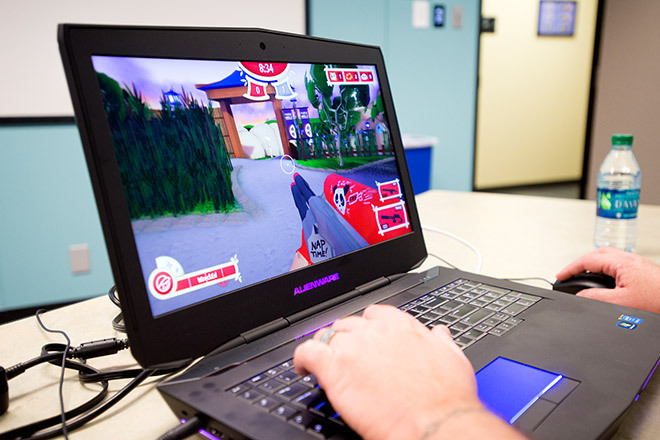 Students develop both independent projects and cross-disciplinary team games. 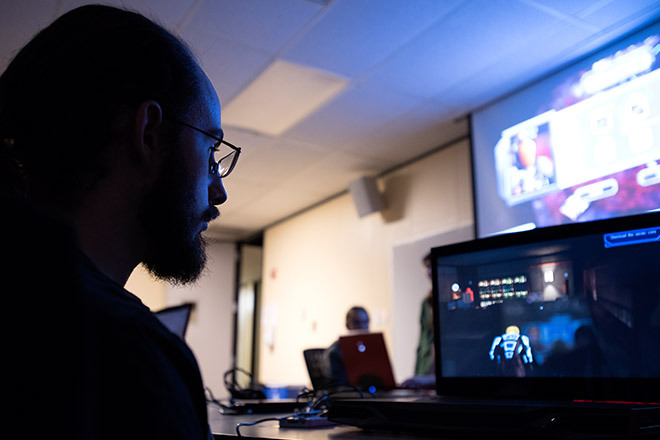 Since 2003, Guildhall students have completed more than 1,180 directed focus studies, 292 master theses, and 450 team games. 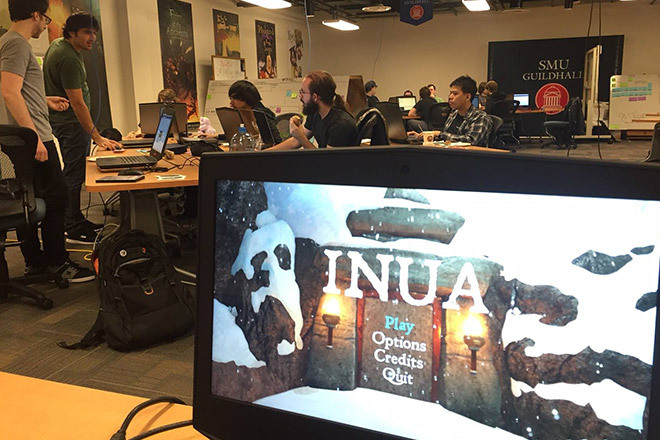 The quantity and quality of our games is a top reason that aspiring game developers apply to SMU Guildhall and employers hire our students. 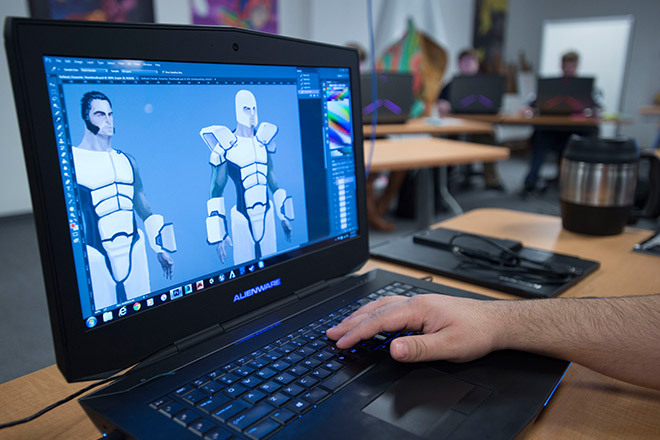 At graduation, each student will have a minimum of three original games including one 2D game and two 3D games in their portfolio, which have all been developed in the style and pace of the industry. 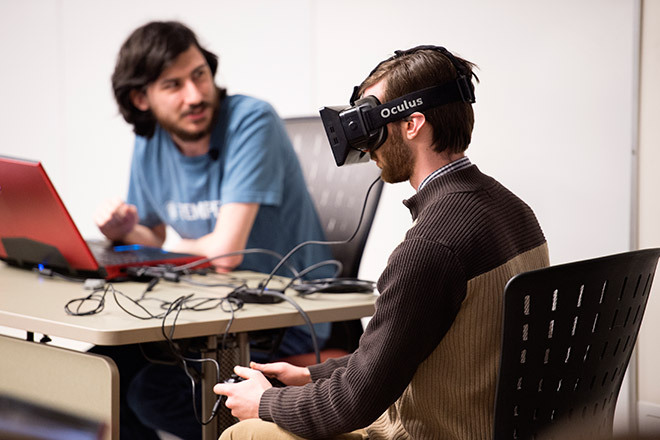 Guildhall students pursue passion projects, analyze current industry trends, and solve critical issues to demonstrate mastery of their specialized crafts. 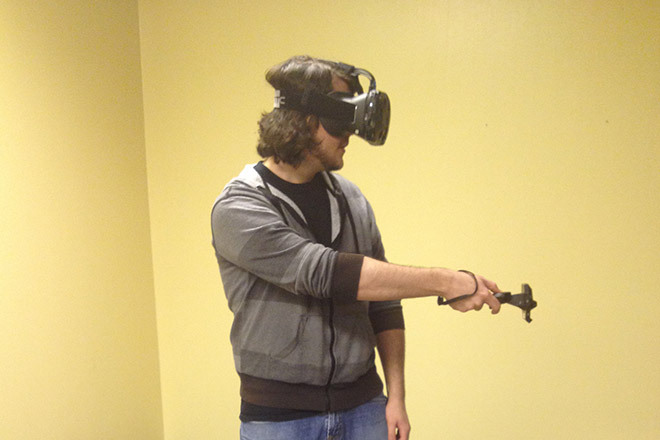 This independent work and research informs their Master’s theses and Directed Focus Studies and allows each student to generate a professional, competitive portfolio. 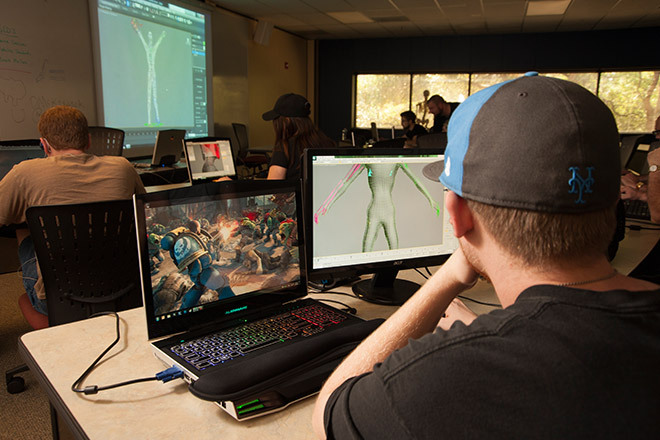 Unity, Valve, Epic, Microsoft, Nintendo, Intel, Dell, Oculus Rift, and America’s Army, have all sponsored past and present research projects for our students through grants, scholarships, and technology. 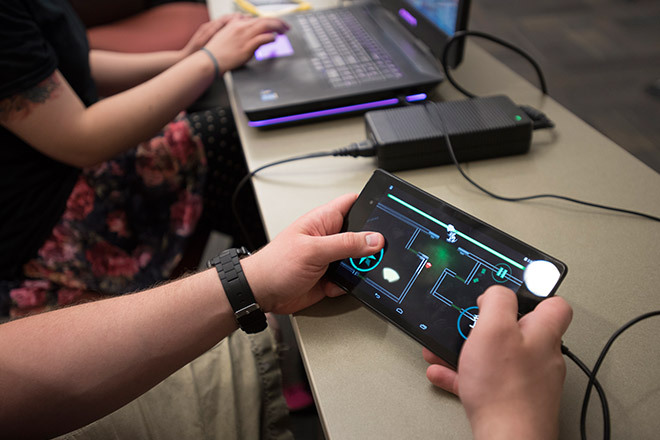 Our interactive catalogs showcase the work of our graduates, including their individual Master's Theses and Directed Focus Studies, as well as their cohort's capstone team games.